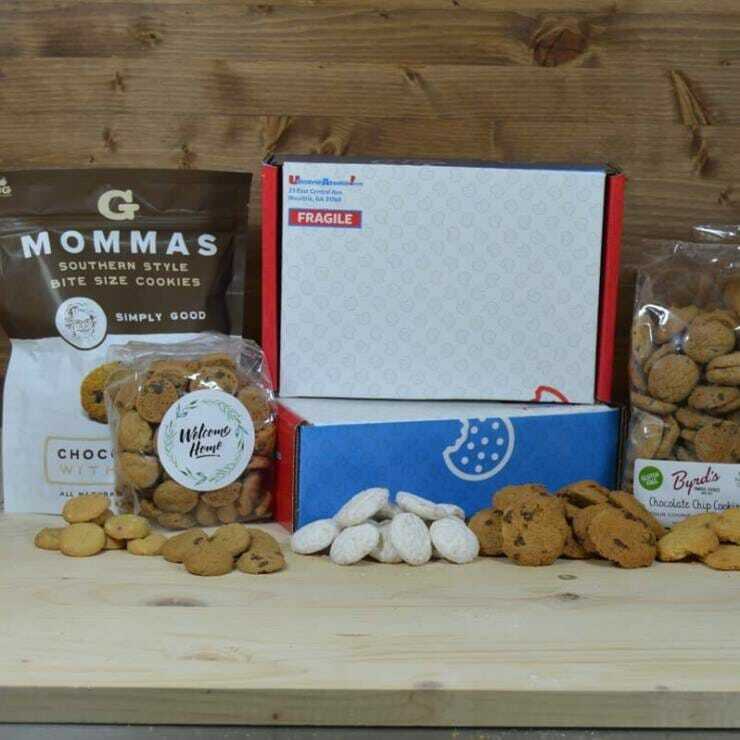 Realtor Closing Gifts - UdeserveAcookie.com! 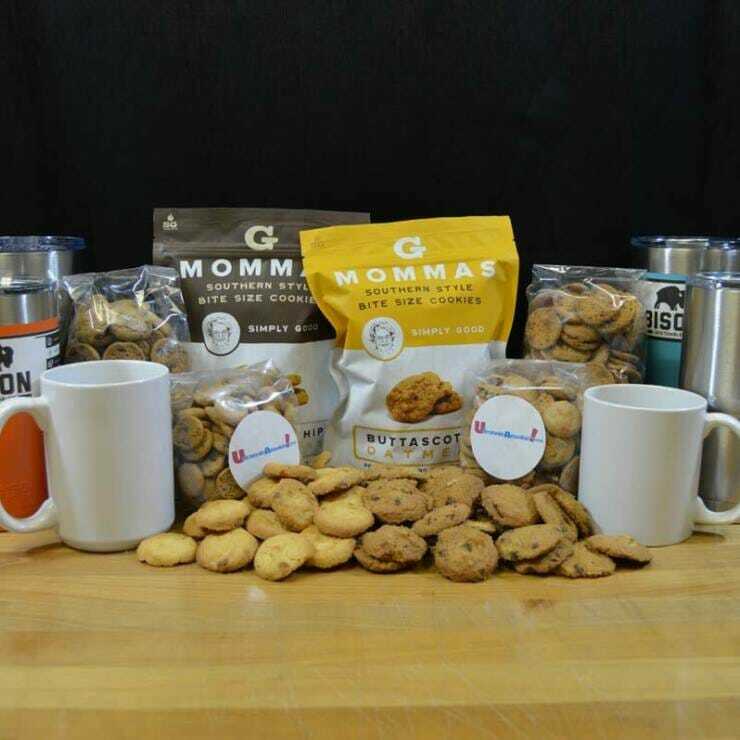 Our closing gifts are customized and perfect for new home buyers! Letting your clients know how much you truly appreciate them has never been easier or faster! And clients that feel appreciated are inspired to refer others to you! Express Genuine Appreciation for the Opportunity to Serve Your Clients! Create an account. It’s quick, easy and free! Approve your logo or artwork proofs to complete your setup. You’re ready to choose your gift and place your first order! That’s it! 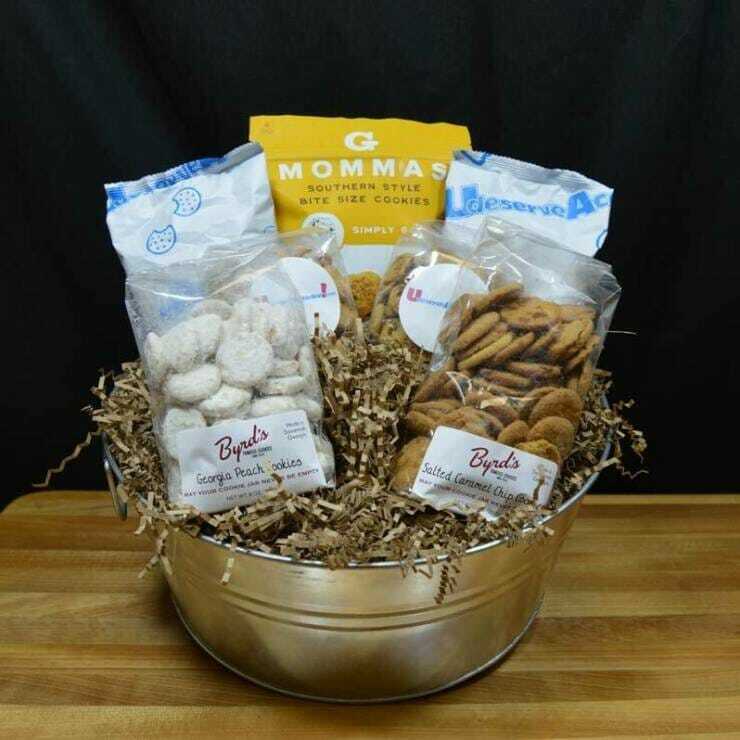 Your order will ship within 48 hours, and your clients will soon be enjoying your thoughtful gift. Remember, there are no setup fees and no minimum orders for Realtors.